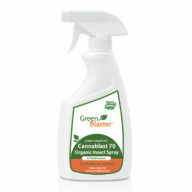 Green Is Good 24/7™ "Keep the Environment and Your Grow Safe...Discover the Power of Enzymes"
Cannablast is the highly effective, environmentally safe, natural solution for pest control in plant and vegetable grow operations. Whether your challenge is Thrips, Spider Mites, Russet Mites, Fungus Gnats or Aphids affecting your plants, flowers, buds or herb – Cannablast is your safe choice, your natural choice for effective insect pest control with no risk to you. Cannablast has been shown to also boost nitrogen in soil and to enhance nutrient uptake in root systems providing a production boost in addition to pest control. 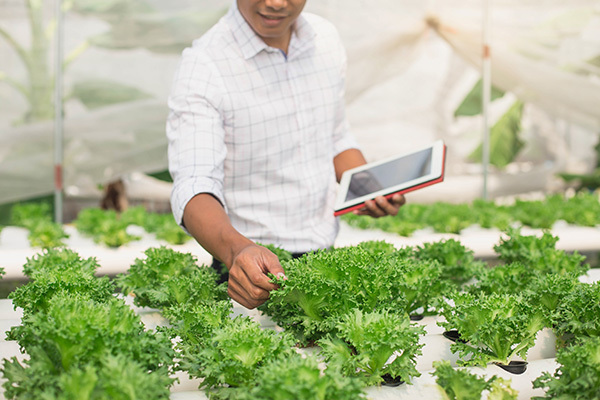 Available in three formulations for grow operations ranging from residential to commercial to hydroponic Cannablast is your safe, environmentally sound, one-step solution to pest management in plant and vegetable grow operations. Cannablast is the highly effective, environmentally safe, natural solution for pest control in plant and vegetable grow operations. Whether your challenge is Thrips, Spider Mites, Russet Mites, Fungus Gnats or Aphids – Cannablast is your safe choice, your natural choice for effective insect pest control with no risk to you. Spider mites stress and damage plants by ingesting chlorophyll leaving white or yellow spots and slowing plant growth. Spider Mite webs on leaves and buds are difficult to clean and can make plants unusable. Aphids, the small yellow flying insects that often reside on the underside of plant leaves, have a rapid reproductive cycle often measured in hours, not days. Add to this the fact that they aphid feces attracts many common ants and you’ve got a double barrel problem. Like Spider Mites, Aphids consume plant nutrients thereby stressing and slowing the growth of the plant, and, have been reported to spread viruses which may stunt growth and retard flowering. One of the more common pests for indoor cultivators are Thrips. These pests feed on the sap produced by your plants causing stress, slower growth and diminished crop yield. Appearing initially like small worms, when mature Thrips will lay eggs on their ‘home’ plant, then fly to adjacent and nearby plants to lay additional eggs. Cannablast controls all of these pests and kills their eggs so even if your plants are already under attack, Cannablast is your most effective weapon. Cannablast is an environmentally safe, completely biodegradable solution for pest management in plant and vegetable cultivation whether indoors or out. A single spray application will control pests for an extended interval (see below for more info), and, can be effectively removed with a simple water spray at harvest. Available in three formulations for grow operations ranging from residential to commercial to hydroponic Cannablast is your safe, environmentally sound, one-step solution to pest management. 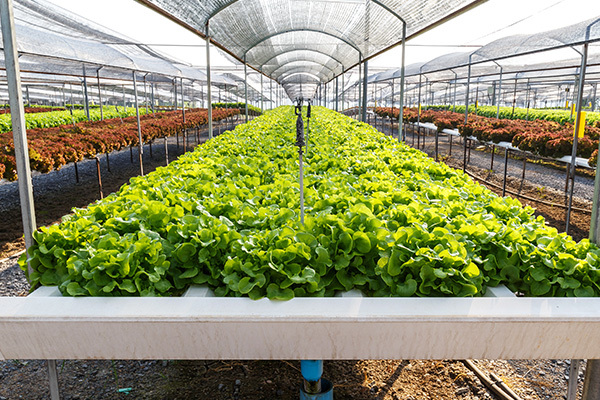 Our ready to use, environmental friendly, FIFRA 25b exempt insect products comply with EPA requirements and are used across the country by exterminators, growers and Pest Control Professionals. Our insect monitors help you effectively manage pest control costs and choices by targeting the pests you have, not over-treating for pests you don’t have. Our cleaning solutions give you safe, common sense alternatives to petroleum and phosphate- based cleaners and harsh chemical agents that contaminate the environment while putting you, your kids, pets and plants at risk. 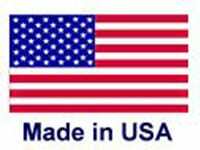 And, many of those chemicals are not just toxic but can also contribute to allergies, asthma and a host of health issues. 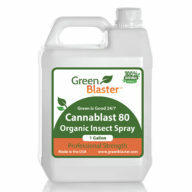 Our Cannablast 70, 80 & 90 insect control products are natural and non-toxic to quickly and effectively kill bugs and apheds. 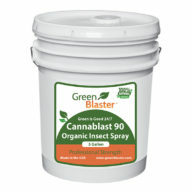 Green Blaster’s Cannablast is environmentally sound and biodegradable spray that eliminates insects quickly without putting you or your grow at risk. Designed to be sprayed directly on problem areas of your plant! Our Cannablast use enzymes – nature’s own technology – to make products that work as well or better than many of the chemical laden, toxic choices on store shelves today. Enzymes are part of the sustainable environment and are present in all biological systems from yogurt to human biology. 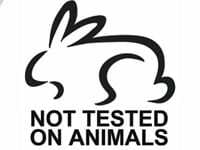 They come from nature and when they have done their work the amino acids of which they’re made are readily and safely absorbed back into the natural environment. Cannablast is designed and developed for small home growers or large scale plant, herb and vegetable growing operations. Green Blaster products are top quality, highly effective, and completely safe. Our mission at Green Blaster is to help you tackle everyday insect challenges, safe, biodegradable products that work while protecting you, plants, and the environment. 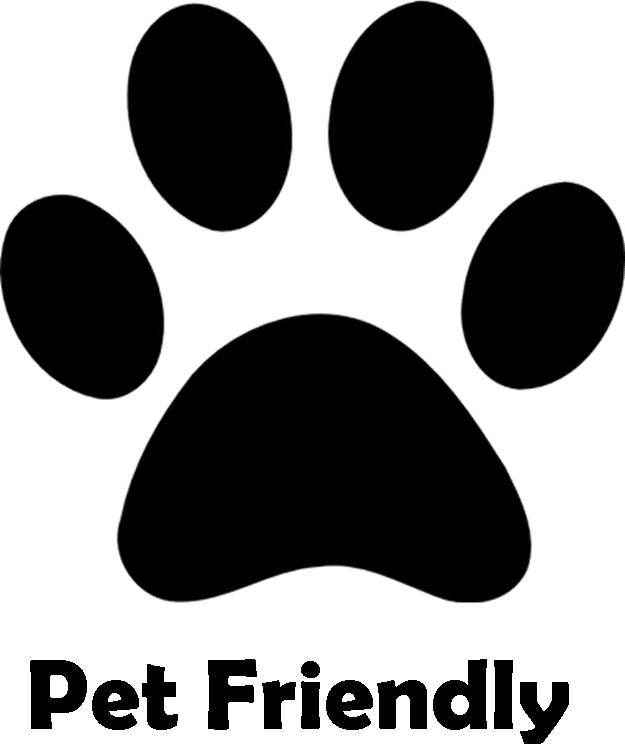 Our broad selections of safe, non-toxic and biodegradable products will meet your insect control and cleaning needs with price and performance comparable to - and in many cases better - than traditional chemicals cleaners.